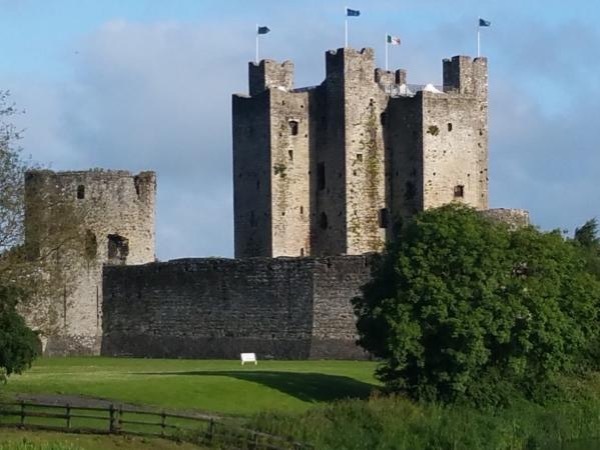 Traveler Review for Private Tour in Navan, Meath, Ireland by Tour Guide Derek S.
About Derek S. Message Derek S.
This is a wonderful tour and Derek is a wonderful guide. We saw Slane Abbey (closely associated with St. Patrick), Newgrange (an amazing Neolithic site), the Hill of Tara, and Trim Castle (where they filmed much of the movie Braveheart). Some have only limited space, but we walked right in. Derek was a warm, enthusiastic, and knowledgeable host. TOUR GUIDE RESPONSE: Thanks a MILLION for the very kind review Greg. I really enjoyed showing you and your family around.. It was a pleasure to meet All of you and I hope the rest of your stay in Ireland went well.